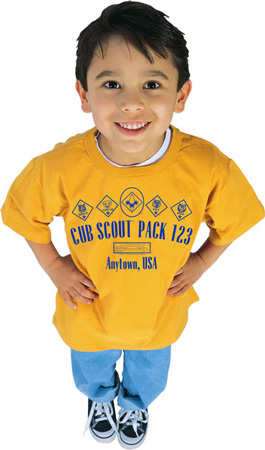 Your custom order from ClassB will be printed or embroidered with the official logos and trademarks of the Boy Scouts of America. National Boy Scouts of America reserves the right to approve any design using its trademarked property. All Scouting t-shirts should contain both of these markings. 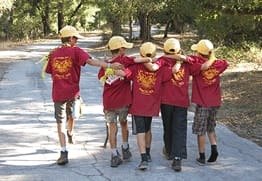 They are your key to knowing that you are supporting Scouting and the effort to protect BSA trademarks. from the Boy Scouts of America every year it has been available. 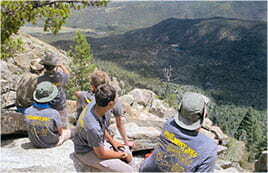 The Boy Scouts of America Quality Licensee program is designed to recognize licensees that achieve excellence through their commitment to ongoing product development, their steadfast adherence to the licensing program requirements, and their active support and promotion of the Boy Scouts of America and its programs. Thank you for helping us to be the only t-shirt company to receive this honor ten years in a row! 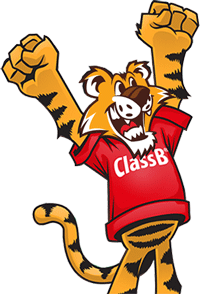 Discover new BSA products by checking out all current licensees!